With miles and miles of protected sugar white sand beaches to explore, Perdido Key truly is paradise. Now is the time to come make those family memories that will last a lifetime. 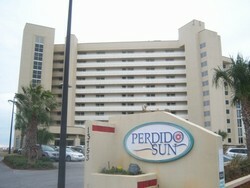 The Perdido Sun Condominium is a very popular destination in Perdido Key. Originally built in 1986, the complex consists of 93 units. There are three different floor plans featuring 1 Bedroom (820 sqft), 2 Bedroom (1100 sqft) and a 3 Bedroom (1920 sqft) residences. 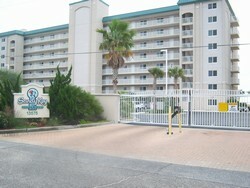 The Windemere Complex is located directly on the Gulf Of Mexico and consists of 98 units. Units available for purchase range in size from 1 bedroom studios up to 4 bedroom end units with wrap around balconies. There are two different floorplans for the 2 bedroom units. The 3 bedroom units are located on the east end of the property while the 4 bedroom units are located on the west end. 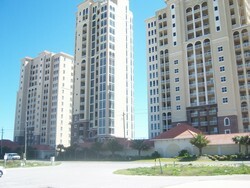 The Palacio Complex is located directly on the Gulf of Mexico and consists of 103 Units. There are two different floor plans for 2 Bedroom units and 3 different floor plans for 3 Bedroom units. 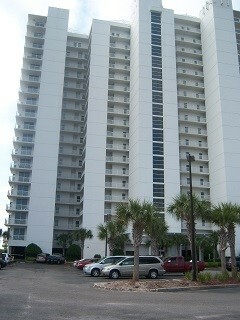 The property also has 3 Penthouse Residences located on the 19th floor. 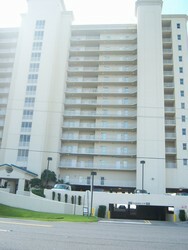 The Indigo Condominium Complex is located directly on the Gulf of Mexico and consists of two buildings with a total of 177 units. There are several different floorplans ranging in size from 2 Bedroom units to 4 Bedroom units. The property also features a total of 7 Penthouse Residences. 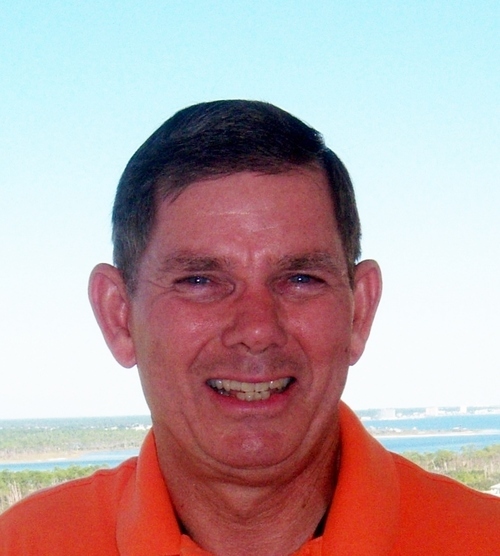 Located on approximately 800’ of sugar white sand, the Sandy Key Condominium Complex consists of three separate buildings with a total of 183 units. There are two different floorplans consisting of 3 Bedroom end units and 2 Bedroom interior units. 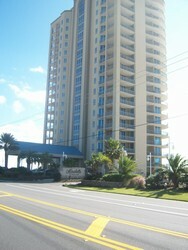 The La Playa complex is located directly on the Gulf of Mexico. This low density rent restricted property consists of only 37 units. There are three residences per floor, each with a different floorplan. In addition, there is one Penthouse Residence. One of the main attractions of this property is that it is located on a quiet part of the beach with reduced road traffic. 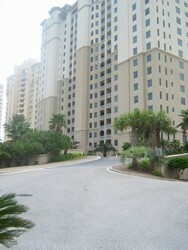 The Mirabella Complex is located Gulf Front on approximately 400’ of pristine sugar white sand. This is a low density, rent restricted property with only 51 units, all of which are 4 Bedroom units. There are only 3 units per floor. The end units are 2265 sqft while the middle units are 2000 sqft. 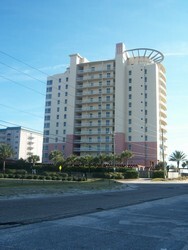 The La Riva Complex is situated Gulf Front on 520 feet of sugar white sand. This low density, non-rental property consists of only 66 luxury residences, located in 3 towers. 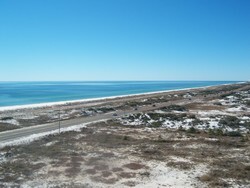 There are several different floor plans, all of which offer spectacular views of the Gulf. Some units also include an enclosed garage.